The Mother Lode’s #1 choice for transportation and tours. 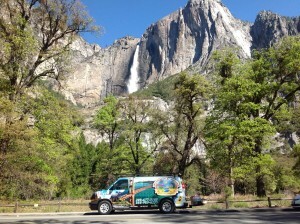 Wedding shuttle, airport shuttle, corporate events, concerts, Yosemite tours, wine tasting tours and much more! Always door to door service.